We pride ourselves on the ability to help you feel comfortable and informed throughout the process of any real estate transaction. We would love the opportunity to work with you to see how we can help you realize your real estate goals. Click below to learn more about the members of our team. Originally from central Ohio, Cory graduated from The University of Mount Union in 1999 and relocated to Southwest Florida that same year. Having vacationed annually on Fort Myers Beach, it seemed a logical destination and not to mention the unbeatable weather. 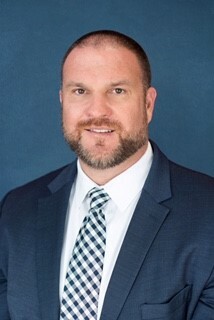 In 2001, Cory earned his sales associate license and began his career in residential real estate working at one of the largest independent firms in the area at that time. Having achieved instant success including “Rookie of the Year” honors, it was only a matter of time before he opened his own brokerage firm. In 2004 upon earning his broker’s license, Cory bought a popular national franchise which he successfully ran until the end of 2011 when other opportunities were presented. Cory has been honored every year since 2009 as one of the top broker agents in the immediate area based on sales volume and number of transactions closed and is on track to do it again in 2018. Cory is well versed in all aspects of real estate including investment opportunities, development and he has recently become a licensed Community Association Manager (CAM) to have a better understanding of the ins and outs of homeowner and condominium associations. Last, but not least, Cory has earned the designation CDPE, Certified Distressed Property Expert, helpful in assisting buyers and sellers navigate through the process of buying and selling “short sales” and foreclosures. Cory’s area of expertise reaches from Fort Myers to Bonita, to Naples and everywhere in else in Southwest Florida. 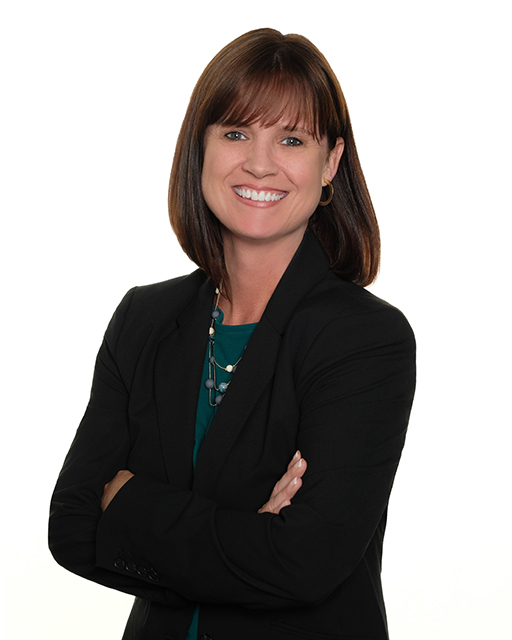 A lifelong resident of Southwest Florida, Tricia has over 20 years’ experience working in customer service and administrative support related fields. After retiring from management at Publix in 2001, she began her real estate career and since that time has been involved in various aspects of the industry. She is licensed as both a Broker/Associate and Florida Home Inspector and has a great deal of knowledge about the market and Southwest Florida area. Buying or selling a home can be exciting…But it can also be stressful! It’s particularly stressful for first-timers and those who have a short timeline. That’s why she works extra hard to keep clients informed, and to make the home buying process as smooth as possible. When not helping clients, you can find her spending time with her husband and family, boating and fishing, or at a Tampa Bay Buccaneers game! If you have any questions about our services or what we can do to help, please don’t hesitate to ask. 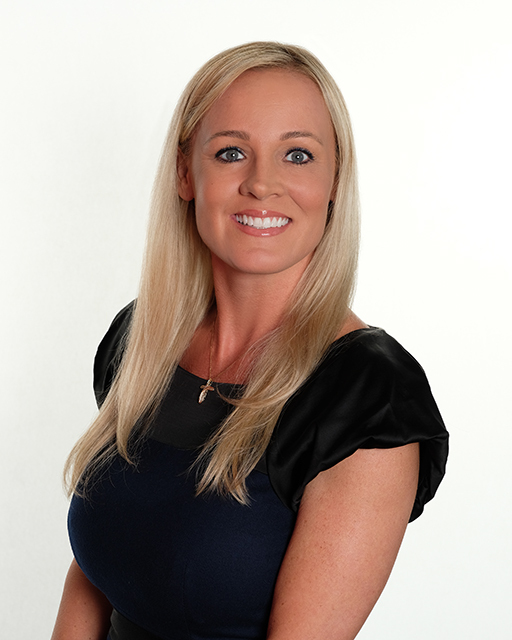 In 2014 she joined the real estate industry as a Trainee Appraiser for the Sunshine State. After realizing her love for the industry, Sunshine is now devoted to obtaining her real estate license while she serves as an Executive Assistant to The Cory Lauer Group. Her goal is to positively and purposefully impact the industry in major ways as she launches her real estate career. In addition to her fervent desire for success in real estate, Sunshine has been a Guest Teacher for Collier County Public Schools since 2011 and loves working with children. She also volunteers at Avow Hospice of Naples. Health and wellness, outdoor activities, animals and Detroit sports are a few of her favorite things and she loves her family and God. Born and raised in Southwest Florida, Jake is very knowledgeable with the geography of the area and surrounding neighborhoods in Fort Myers. 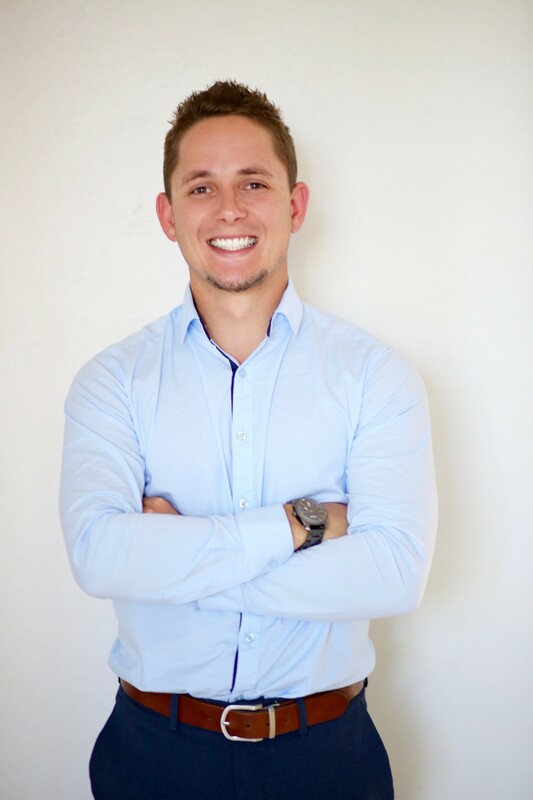 As a lifelong resident of Florida, Jake is eager to put his insider knowledge to work in assisting buyers with finding special properties and likewise in helping owners sell their properties. Jake earned his Bachelor of Science in Business Management from Florida Gulf Coast University and has a minor in Entrepreneurship. He has also completed his X-Culture Certification upon successful participation in global collaboration experiences. Blessed by his family, Jake’s motivation is to one day give back to his family as they have afforded him the opportunities he has today. In his spare time, he enjoys the beach, boating, fishing and golfing. He also serves Captains for Clean Water and ECHO Global Farms and was crowned prom king in 2015.